CapChat is a video chat recording solution from Coromandel Infotech (C2IL) designed to capture and save any web-cam chats, video calls and video conference (group video calls) with ease. The solution helps in recording discussions among professionals, recording and playing back user requirements, online training, animated tutorials and presentations. CapChat records both video and audio in any industry standard protocols like VP8, H263P, SPEEX, OPUS. It automatically saves as MPEG/AVI/FLV and any other video file formats. It allows compression of video files in real time while retaining amazing video quality. 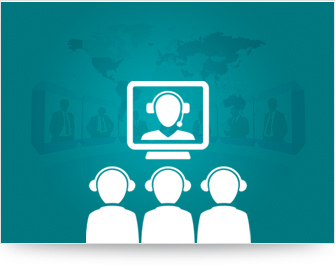 In addition, this solution provides ad-hoc video conference template creation and support Adaptive Bitrate algorithm. CapChat supports SIP over Websockets protocol while providing easy integration with any SIP Server such as Asterisk, Kamailio etc.